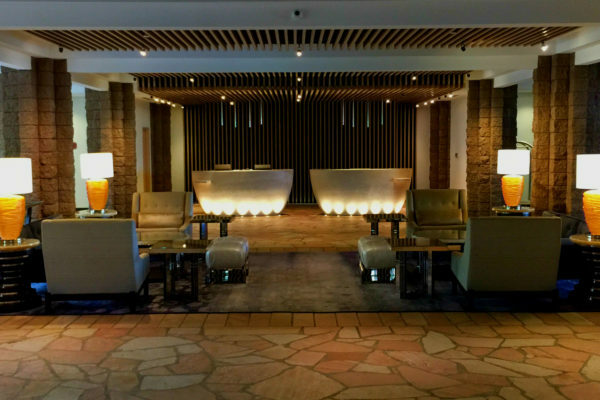 HR Construction worked in collaboration with Blackstone to complete their first job in The Lone Star State: Texas! 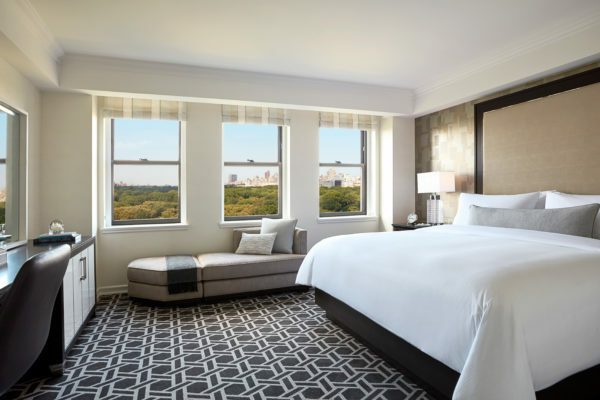 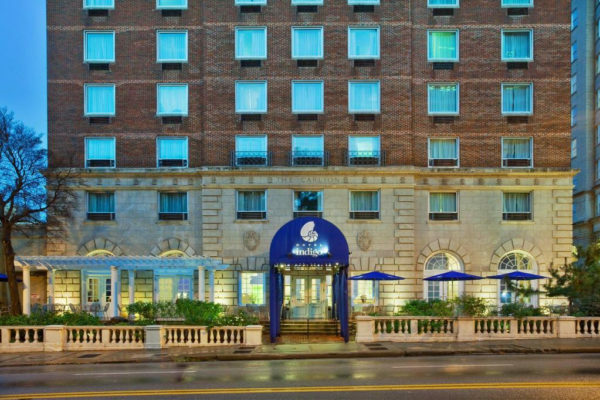 The renovation of 1,002 guestrooms and 52 corridors occurred within a tight schedule with minimal disturbances to resort guests. 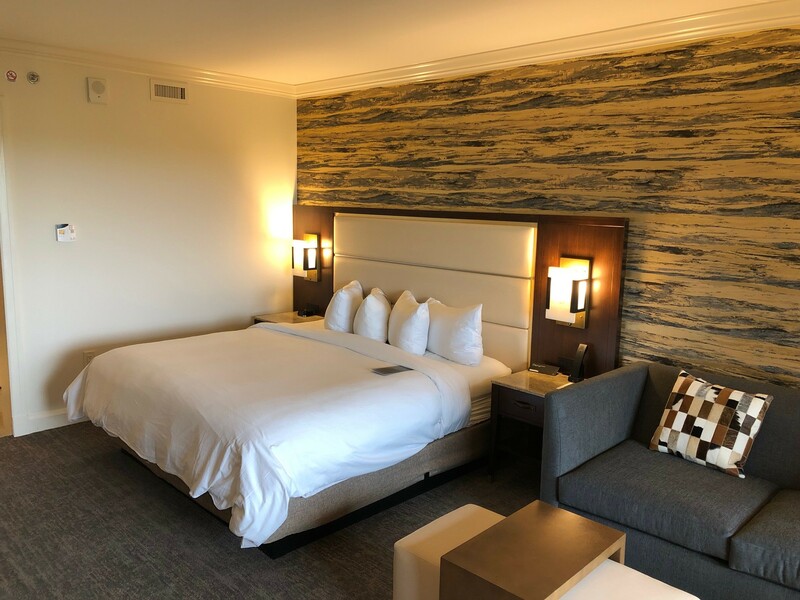 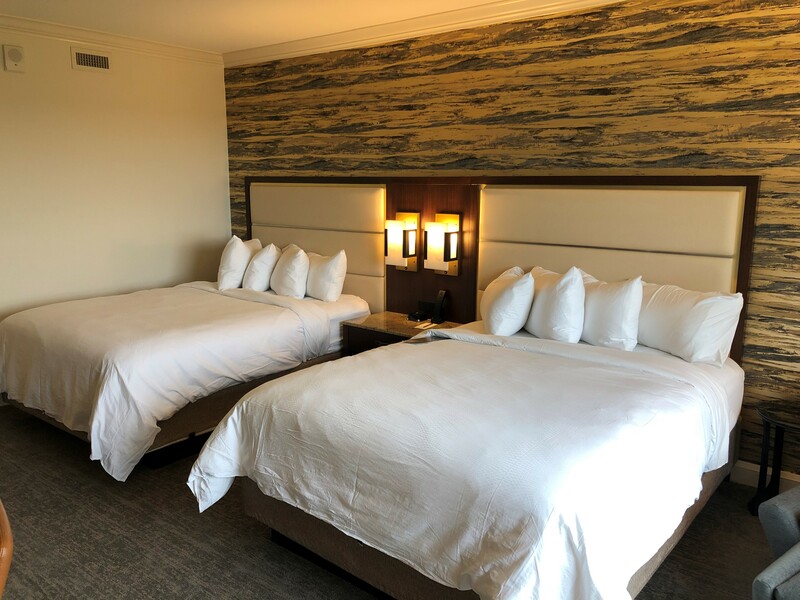 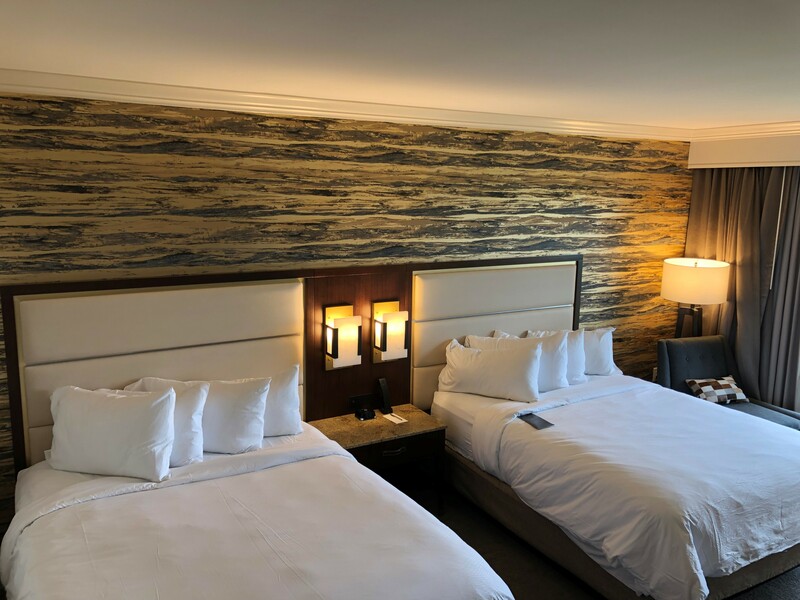 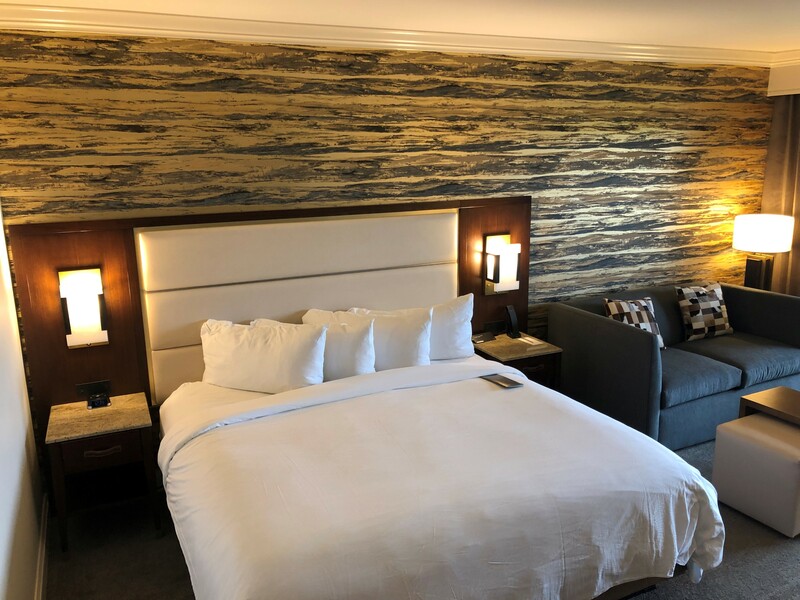 The peaceful and luxurious environment at JW Marriott San Antonio Hill Country Resort & Spa is wonderfully placed close in proximity to Texas Hill Country, SeaWorld San Antonio and a private golf club, TPC San Antonio.